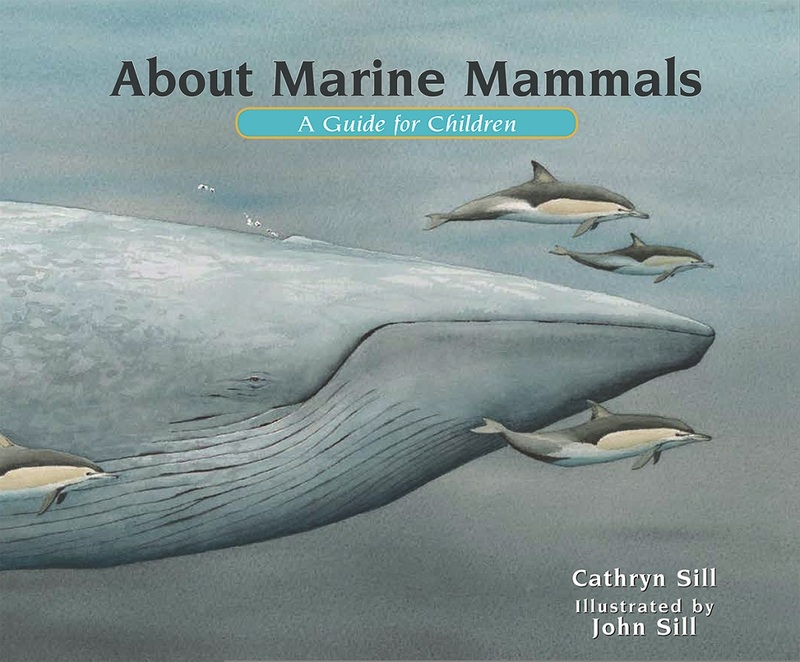 With about 125 species of marine mammals in oceans around the world, Catherine and John Sill introduce children to a select few. Meet seals and whales or the small sea otter who looks so cute floating on his back the reader might wish he could snuggle up with him. Through detailed drawing and painted in watercolor, the mammals unique characteristics help in identification for the budding marine biologist or conservationist. A glimpse at different habitats help the reader determine what part of the world to find certain species. The simple text leaves plenty of room for the visual experience and the glossary provides a wealth of knowledge for the reader who wants to learn more. A reliable addition to the series and is sure to give the young reader an appreciation of marine life.